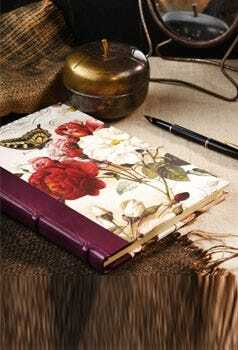 Exquisitely finished, this premium quality sketchbook is a beautiful addition to any stationery collection. Hand made using traditional binding techniques each Bomo Art sketchbook is a mini masterpiece created to last a lifetime. Half bound in a sailing map design paper and completed with a leather bound spine, the Bomo Art sketchbook exudes vintage chic and is perfect for at the office or at home. The red leather spine has an aged look and feel and provides a great place to add your own personal touch through our in-house embossing service.